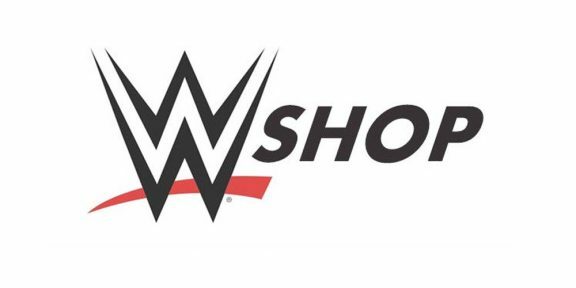 WWE today announced that WWE Shop will launch a local, e-commerce experience in India for the first time ever, beginning this Monday, April 3, the same day WWE’s biggest event of the year, WrestleMania, is broadcast in India. 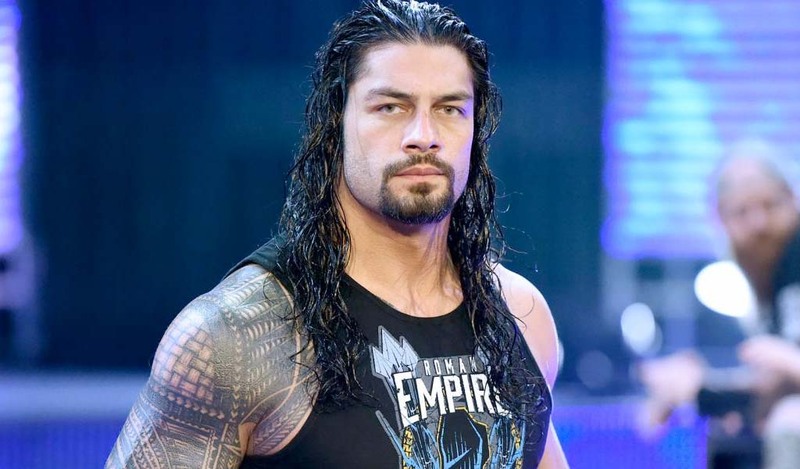 Just in time for WrestleMania, WWE fans in India will be able to order their favorite WWE merchandise online at WWEShop.in, including authentic WWE Superstar apparel and accessories, WWE replica championship titles, toys, console games, collectibles, trading cards, stationery, and more. 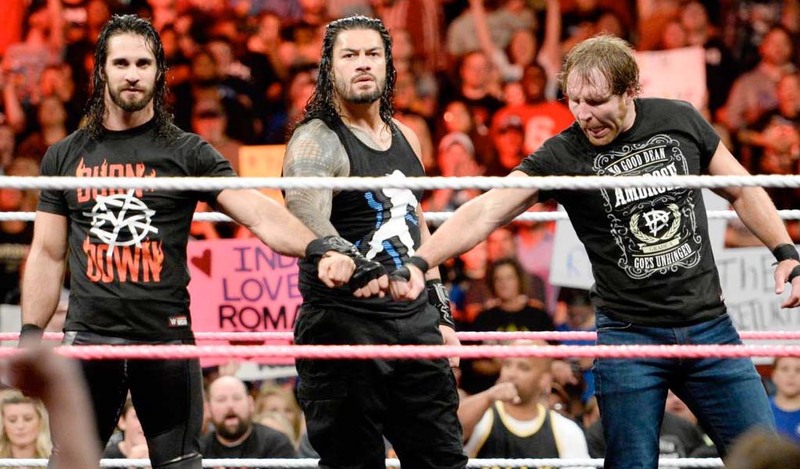 The launch of WWEShop.in is the result of a license agreement between WWE and e-commerce partner, The Souled Store. This agreement marks the first time authentic WWE Superstar apparel, their signature accessories and WWE replica championship titles will be available in India. All major credit and debit cards will be accepted, and fans can even select a cash on delivery option. 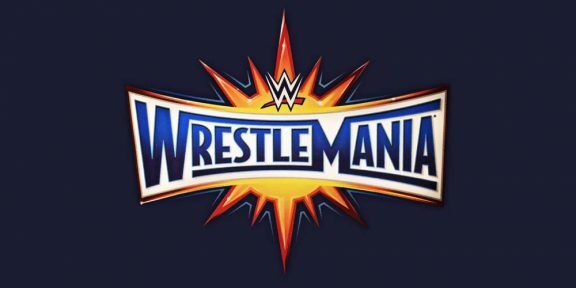 WWEShop.in launches the same day as WrestleMania is broadcast live in India, on Monday, April 3, beginning at 4:30 AM IST on WWE Network and on Ten Sports 2. Highlights will be broadcast for the first time in India with Hindi commentary on Sony Max at 6:00 PM IST.